Pippa Middleton is seen while taking a walk with her dogs on July 20 in London, England. 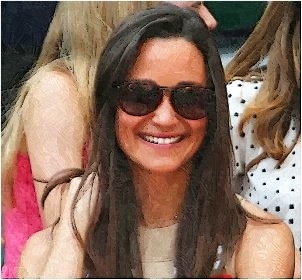 Pippa Middleton is believed to be playing tennis even though she is expecting her first child. 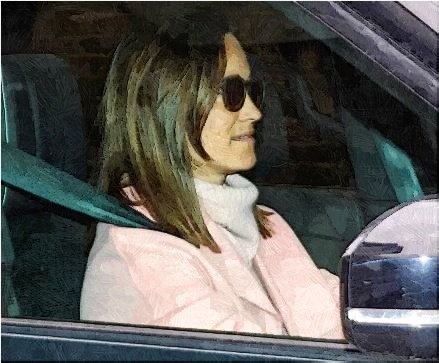 Pippa Middleton is spotted while attending the royal wedding of Prince Harry and Meghan Markle. 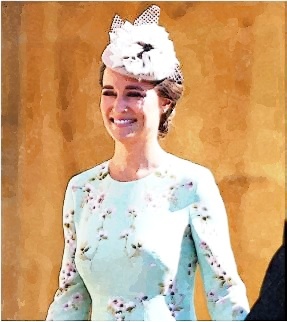 Read moreWhat Did Pippa Middleton Wear To The Royal Wedding? 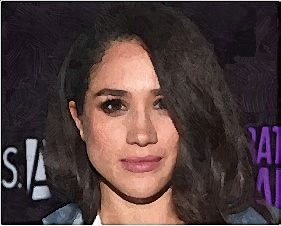 Pippa Middleton became the first official guest to the newest royal baby of Duchess Kate and Prince William. Pippa Middleton is reportedly pregnant a year after tying the knot with James Matthews. 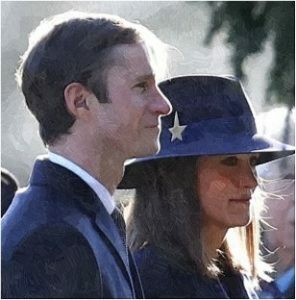 Pippa Middleton Matthews attends the traditional service with her husband James Matthews in Sandringham. 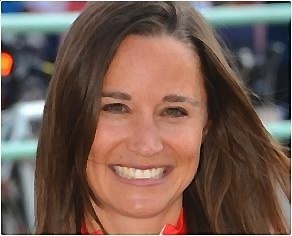 Pippa Middleton admits that she won’t eat a certain American favorite food during breakfast time. Pippa Middleton Matthews attends The Henry Van Straubenzee Memorial Fund carol concert. Pippa Middleton is spotted while doing errands and riding a bicycle around west London on August 7, 2017. 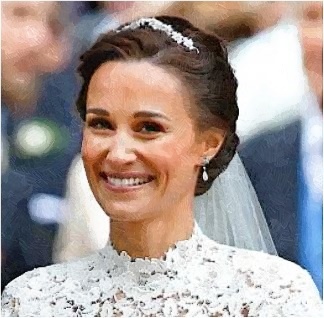 Pippa Middleton looks stunning while she is wearing Giles Deacon gown. Pippa Middleton is having a workout before her wedding to financier James Matthews. 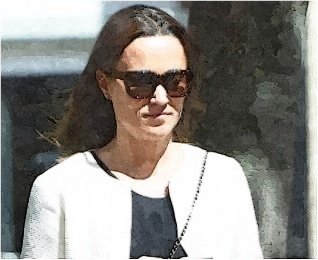 Pippa Middleton reportedly seeks help from Jo Milloy, which is the PR Guru for her wedding on May 20. Pippa Middleton and fiance James Matthews are spotted in a flooring shop together. 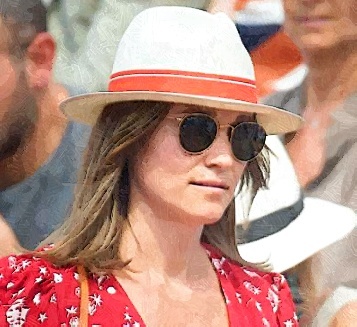 How Pippa Middleton Keeps Her Figure Ahead of Wedding? 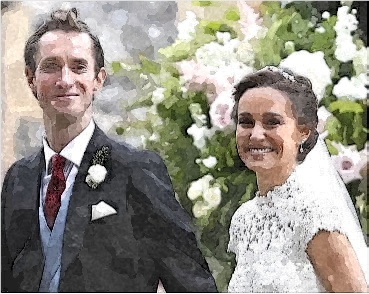 Pippa Middleton will marry James Matthews next year so how did the bride-to-be keep her figure? 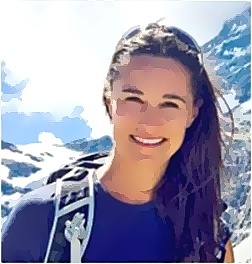 Read moreHow Pippa Middleton Keeps Her Figure Ahead of Wedding?